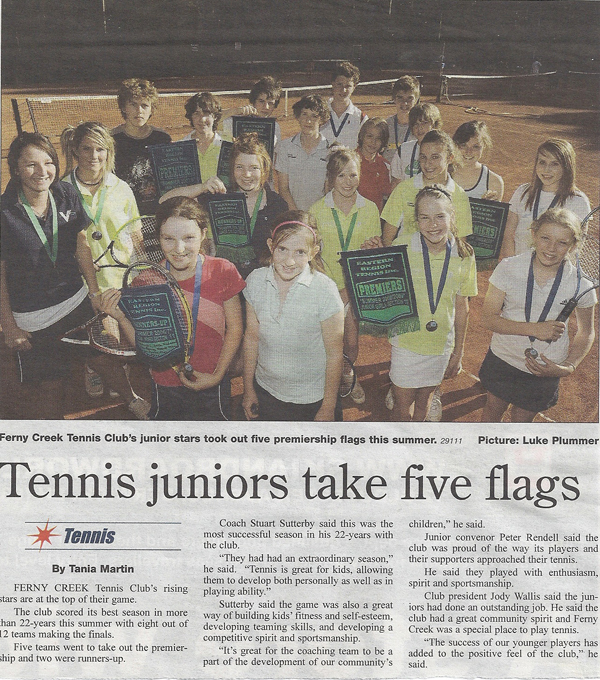 Proper training is essential for the development of young tennis players. The Extreme Tennis WILSON® Super Squad is a 1 ½ hour session of tennis training, not coaching in a controlled and disciplined environment for talented juniors to hone their skills. Sessions involve on-court drilling, match-play and strategy/mental activities as well the incorporation of off-court fitness training and preparation for tournaments. 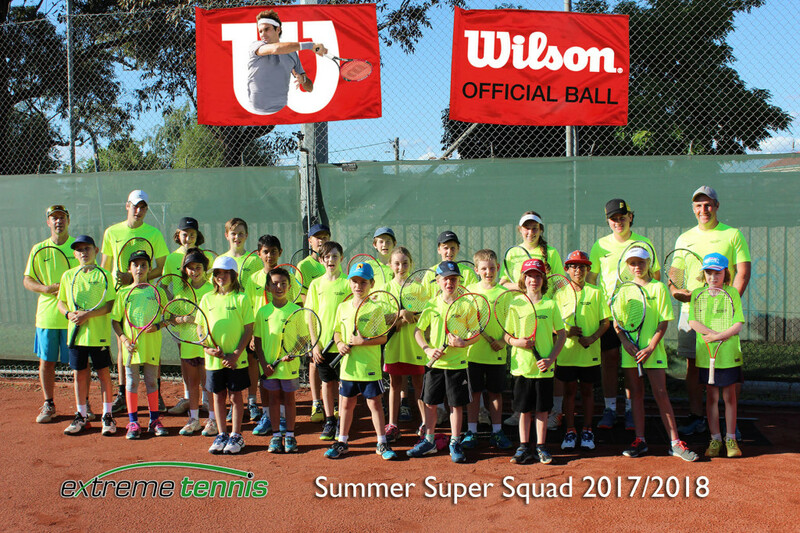 The Extreme Tennis WILSON® Super Squad is designed for the extremely dedicated, keen and enthusiastic junior who is wishing to make rapid improvements in all areas of their game. Juniors at the ages of 6, 8, 10, 12 & 14 do not often realise their potential until it is too late. (Overseas counterparts are participating in intensive and disciplined environments from a very early age). The Squad aims to give our Juniors the ability to compete. Success of the Squad over the years has seen participants become state ranked players. Don’t think there is no chance for you to reach your goals – BELIEVE! The Extreme Tennis WILSON® Super Squad is conducted and overseen by Stuart & Diana Sutterby. At each training session there may be other assistant coaches also present training the Juniors. If a member of the Squad is unable to attend, it is IMPERATIVE that they contact the Coach. This assists the coaches in the planning and formation of the tennis related activities. The Squad is sponsored by WILSON® and every half year participants are provided with new Squad shirt.